The DC Solar 200 at ISM Raceway near Phoenix is the first of five mile-oval tracks during the 33-race season. The DC Solar 200 will be Custer’s third Xfinity Series start and his ninth overall at Phoenix. Custer has three NASCAR Camping World Truck Series starts and three NASCAR K&N Pro Series starts at the mile oval. Custer’s best Truck Series finish is third in 2014 and, that same year, he won the K&N Pro Series race. Custer also has a K&N Series pole at Phoenix, earned in 2013 when he first competed at the track. In 41 Xfinity Series starts, 42 Camping World Truck Series starts and 29 K&N Pro Series starts since 2015, Custer has five wins, six poles, 14 top-five finishes, 26 top-10s and 919 laps led at tracks that are a mile in length or shorter. 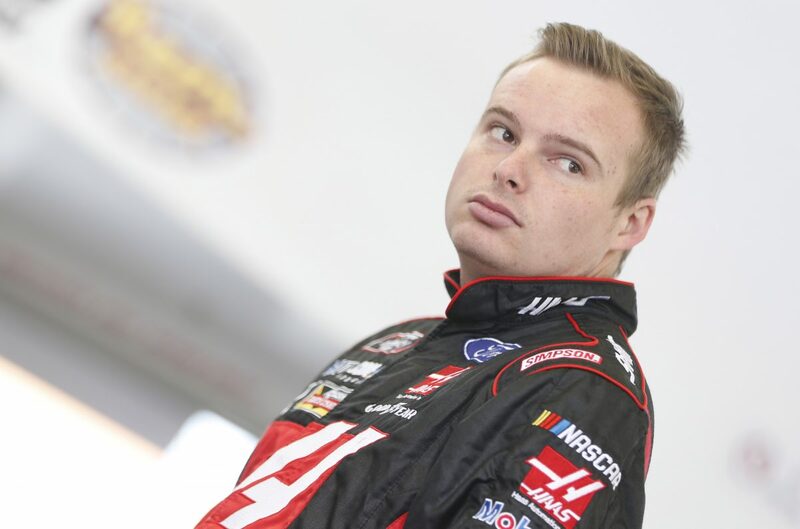 Last weekend at Las Vegas Motor Speedway, Custer ran as high as first place, earned bonus points, and secured his first top-10 finish of the 2018 Xfinity Series season. Custer’s best start this season was fourth – earned twice at Atlanta Motor Speedway on Feb. 24 and at Las Vegas last weekend. Custer has three top-five finishes, six top-10s, two poles, one win and has led 111 laps in eight career Xfinity, Truck and K&N starts at Phoenix. Custer has one win, eight top-five finishes, 22 top-10s and has led 306 laps in 41 career Xfinity Series starts. Custer is 13th in the Xfinity Series standings with 63 points. Was a top-10 finish at Las Vegas what you needed to take some pressure off after bad luck to start the season? Is Phoenix going to be a good track for the Haas Automation team? You have a win at Phoenix. What is it about this track that fits your driving style? What car are you bringing to Phoenix?